> Blogs > DUI > DUI Defense > Does My DUI Mean I Have to Have an Ignition Interlock Device Installed on My Vehicle(s)? Does My DUI Mean I Have to Have an Ignition Interlock Device Installed on My Vehicle(s)? Want to try to get your license reinstated early following a DUI arrest. While these answers reveal some important information about this aspect of DUI cases, don’t hesitate to contact the trusted Denver DUI lawyer at the Griffin Law Firm when you need information related to your case – and when you are ready to move forward with the strongest possible defense representation. 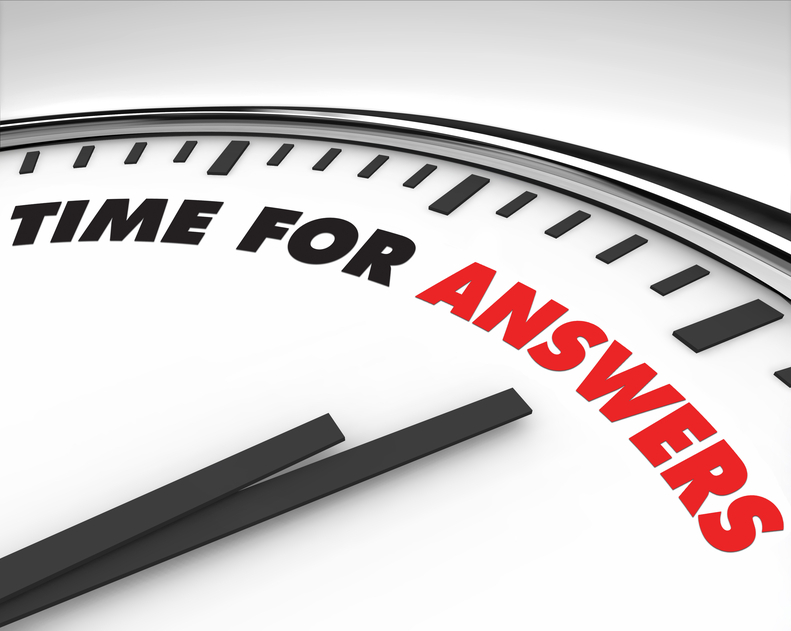 Q: When would someone have to have an IID for a first-time DUI in Colorado? Been found to have a BAC at or above 0.15. In both of these situations, the IID will typically be required for 2 years, and motorists will be required to install and maintain an IID on all of their vehicles. Q: When else would IIDs be required? A: Subsequent BAC test refusals (in DUI stops), as well as any subsequent DUI conviction, will usually result in an IID requirement. Q: How much ignition interlock devices cost and who pays for them? Include both the costs of installing the device, as well as maintaining/recalibrating it every 60 to 90 days – While installation costs tend to range from about $75 to $150, maintenance fees typically range from around $50 to $100. Q: What happens if I don’t comply with the IID requirements? Possibly additional fines (and/or other penalties). Submitting breath samples to the IID that are positive for alcohol – Three of these samples within a 12-month period can trigger an automatic extension of the IID requirement (if not other penalties). Q: Where can I get an IID installed? Our steadfast dedication to the notion that the accused are innocent until proven guilty means that we will do everything in our power to help you resolve your DUI case in the most favorable and efficient manner possible. 1: Additional information about IIDs for Colorado DUIs is available here, at the DMV site.